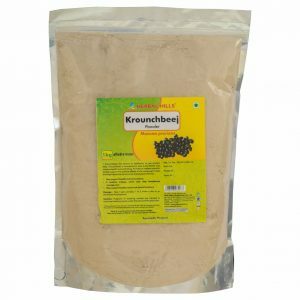 Safed Musli Powder or Musli Powder has efficient vitalizing properties. In Ayurveda, it is called as a Divya Aushadhi. Its scientific name is Chlorophytum borivilianum. Musli Powder contains alkaloids, minerals, flavones, proteins, saponins, nutrients, and polysaccharides. Due to these nutrients, it may exert aphrodisiac, analgesic, anti-arthritic, antioxidant and anti-inflammatory properties. Musli Powder may also increase testosterone levels in men to improve their physical performance, reproductive health, strength, stamina, and vigor. It is one of the best bodybuilding supplements for men as it may impart enhanced muscle power. Moreover, it may reduce fatigue and make you feel revitalized. This herbal supplement may be a great energy booster. Due to rich in nutrients, it may help in gaining weight. Benefits of Safed Musli in boosting the immunity of the body may be valuable. It may be a powerful immune-modulator due to which it may fight diseases and may improve health. Furthermore, by maintaining healthy levels of lipids in the body, it may help to reduce the risks of heart-related problems. Additionally, it may also help in keeping a healthy sugar level in blood. Due to its anti-inflammatory properties; Chlorophytum borivilianum may benefit in reducing the inflammations in arthritic conditions. By maintaining healthy levels of lipids in the body, it may help reduce the risks of heart-related problems. 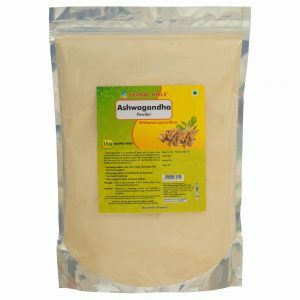 Additionally, this Ayurvedic medicine may also help in keeping a healthy sugar level in blood. 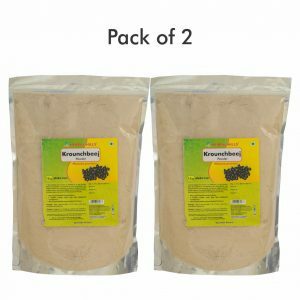 Herbal Hills produces Musli Powder with the help of modern and highly advanced technologies. 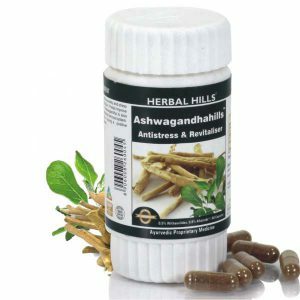 It is one of India’s leading and most trusted herbal brands for Safed Musli. Buy online and enjoy the quick and reliable service. Moreover, a team of experts, with decades of experience in Ayurveda, creates these herbs in the facility which has ISO, GMP, and Halal certifications. Hence, buy Safed Musli Powder and let us know your experience. 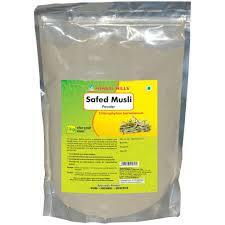 Take 3 gms of Safed Musli powder, 1 to 2 times a day or as advised by the physician.